US hit TV series Outlander is the story of Claire Randall, a World War Two nurse who is mysteriously swept back in time to 18th century Scotland. She meets Jacobite Jamie Fraser in the period leading up to the Jacobite uprising of 1745. The popular series has been filmed extensively around Scotland as well as in TV studios in Cumbernauld near Glasgow. 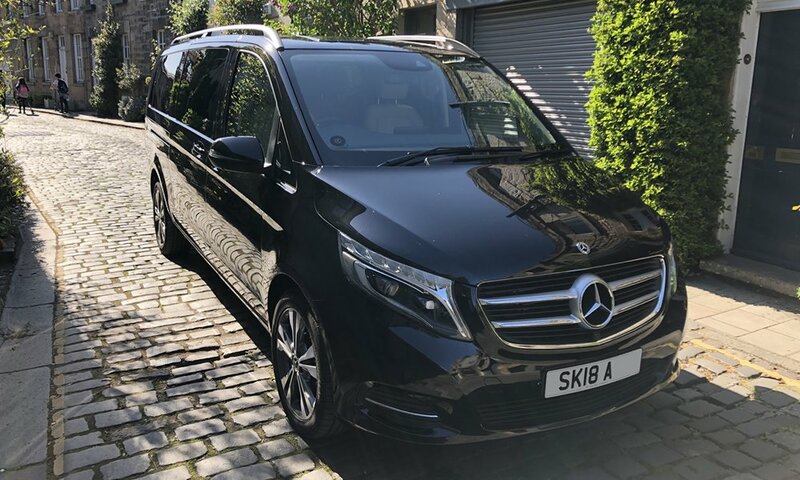 For all budding Outlander fans it is possible to tour some of the historic locations and stately homes on a one, two or three day Outlander tour. This fantastic 14th century medieval castle is located in the small town of Doune about an hour from Glasgow and Edinburgh. It was built by the Duke of Albany and is a great example of a semi-ruined castle from the period. 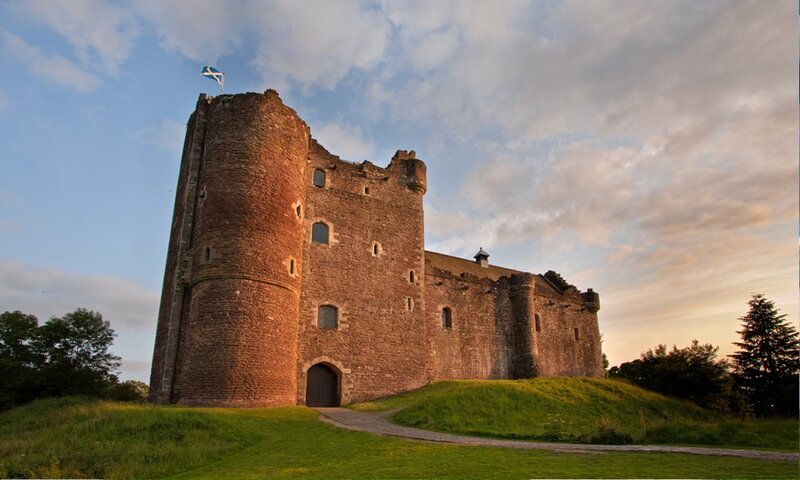 Doune is used as Castle Leoch in Outlander and is home to the clan MacKenzie. Doune Castle has also been made famous in Monty Python and the Holy Grail and Game of Thrones. Located near Edinburgh in the grounds of Hopetoun House, Midhope Castle is the outside location for Lallybroch, the castle that Jamie lives and works on. It is a 16th century towerhouse that was extended but now lies derelict. One of the most infamous scenes filmed here is the flogging of Jamie in the castle gates, which is an original feature for visits to experience. The grandest stately home in Scotland (and one of the grandest in the UK) stands 10 miles west of Edinburgh. Hopetoun House is the fictional home of the Duke of Sandringham.  Hopetoun is open to visitors throughout the summer. 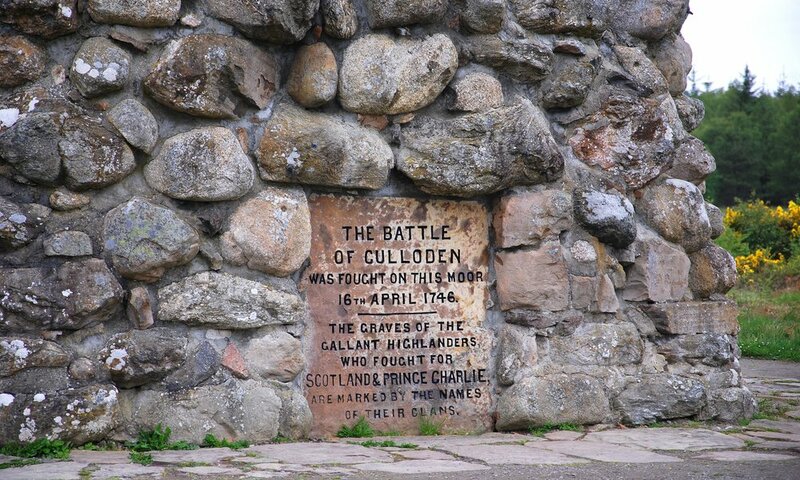 Whilst filming of Culloden actually took place in the Studio and on a nondescript field outside Cumbernauld, Culloden Battlefield is a haunting war grave that marked the end of the Jacobite cause in 1746. The charitable Bo’Ness railway runs from the small West Lothian town of Bo’Ness to Birkhill a halt on the line that runs for 5 miles (and eventually connects with the main Edinburgh to Glasgow railway although not for passengers). Bo’Ness station is used in Outlander and a ride on the steam train re-creates the experience of wartime London. Falkland near Cupar in The Kingdom of Fife is used as Inverness in Outlander rather than the real-life Inverness situated in the heard of the Highlands. Falkland is also home to a Renaissance style Palace that was build in 1500 primarily as a hunting lodge. Mary Queen of Scots was a frequent visitor to Falkland and whilst not strictly related to Outlander, is well worth a visit. The 15th century fortress built by Sir George Crichton stands on a spit of land on the Firth of Forth near Edinburgh is often nicknamed ‘the ship that never sailed’ given its appearance as a boat sitting on the water. Blackness Castle is the fictional setting for Jack Randall’s castle in Fort William’. The Royal Burgh of Culross heritage village has barely changed in the last 400 years and is managed by the National Trust for Scotland. The port was once a thriving merchant centre and was used in Outlander to represent Cranesmuir, home to Geillis Duncan. A beautiful if not often bleak landscape, Rannoch moor is the scene for the Craigh na Dun standing stones that transport Claire back in time from the 1940’s to the 1740’s. The stones themselves are not real and were installed for filming, but the trip across Rannoch and onto Glencoe (site of the infamous Glencoe Massacre where many Jacobites were slaughtered) is worth the journey. The Highland Folk Museum was established in 1935 as a living museum to remember the traditions or the Scottish Highlands that were being forgotten as traditional industries were dying out. The museum presents traditional croft buildings which are the backdrop to scenes in Outlander. A visit to the Highland Folk Museum gives a unique insight into the life’s of the Jacobite farmers had during this turbulent time. 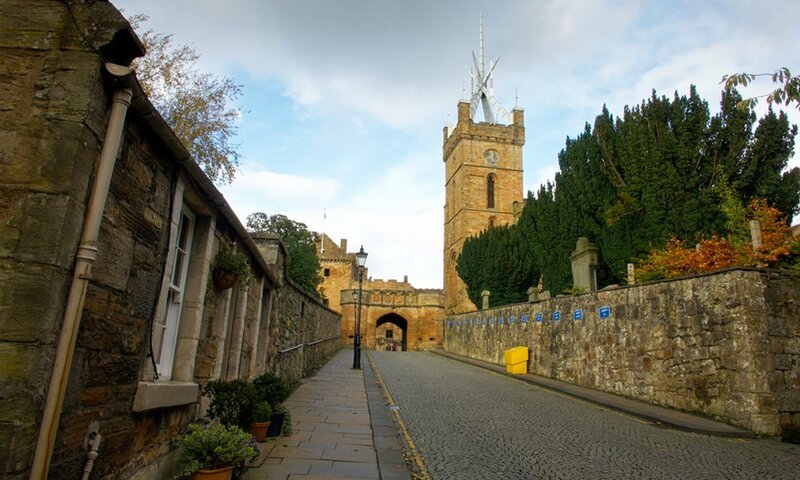 Situated exactly half way between Edinburgh and Stirling Linlithgow Palace was a retreat for the Scottish Royals in the 15th century and was the birthplace of Mary Queen of Scots in December 1542. 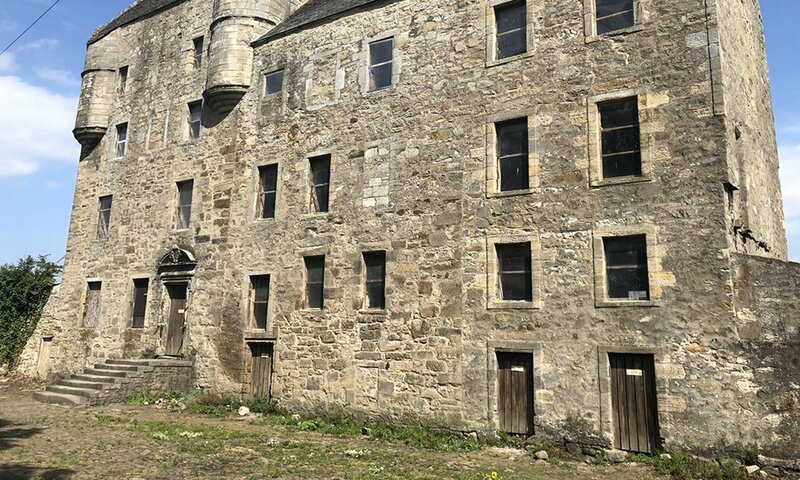 Despite there not being any dungeon, jail or similar, Linlithgow is used as the setting of Wentworth Prison and there are a number of other scenes shot around the ruined Palace.